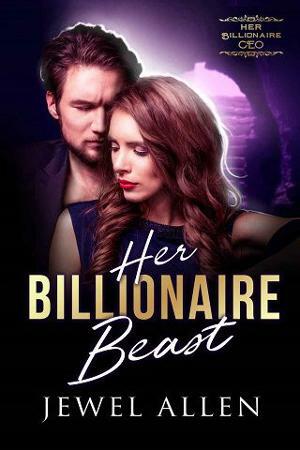 She shines light into his darkness in this Beauty & the Beast Retelling with a billionaire twist. Once one of the most celebrated artists in the world, billionaire Alejandro Diaz now hides out in his castle in Sevilla, Spain. Bitter over his failing eyesight, he shuns human company… until his female American publisher shows up at his doorstep demanding he fulfill his book contract. If Isabella Drake’s career didn’t ride on the success or failure of this project, she wouldn’t have bullied her way into Alejandro Diaz’s castle until he completes a manuscript. Her surly client known as the “Beast” is difficult, unreasonable, terrifying… and broken. As weeks pass, their uneasy relationship deepens into friendship that may turn out to be more… until a secret from his past threatens to tear them apart.